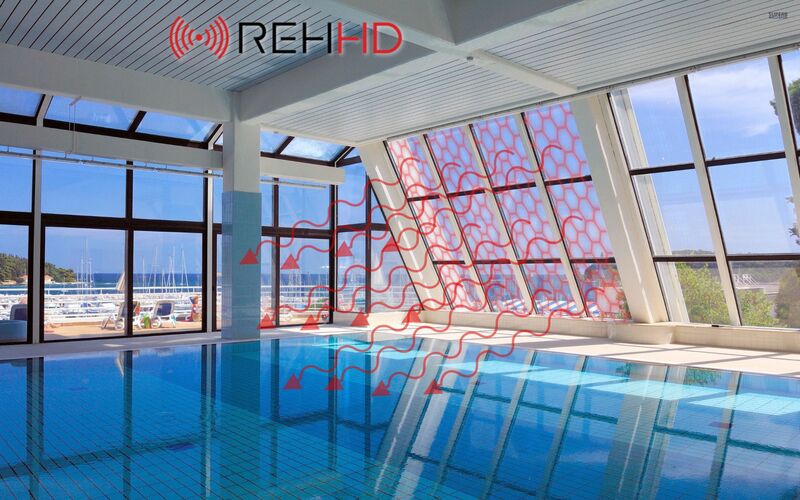 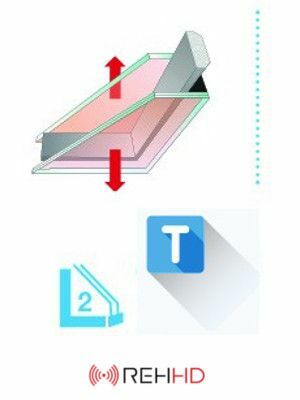 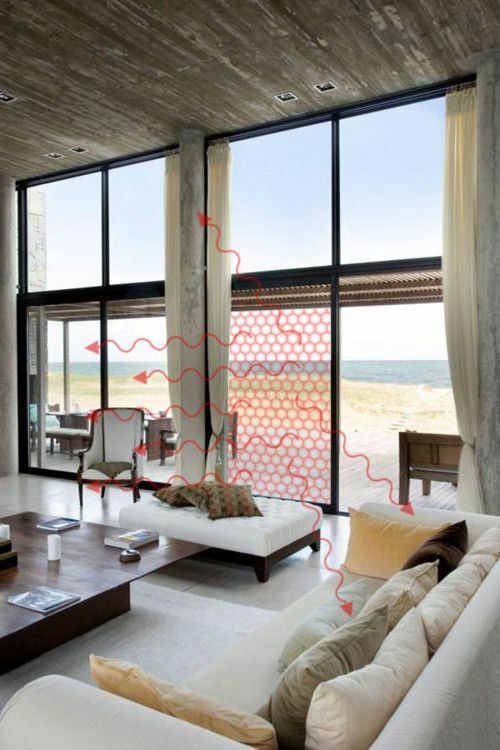 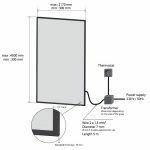 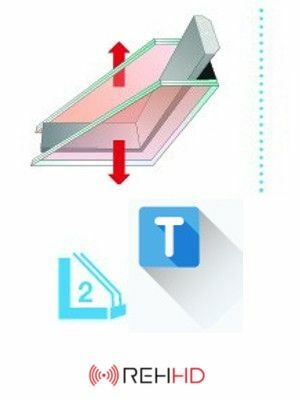 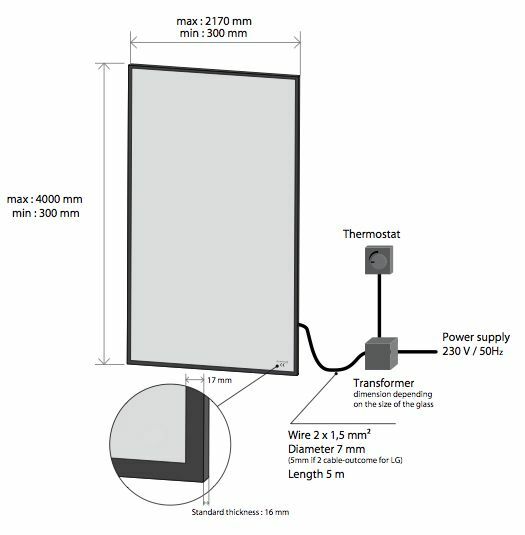 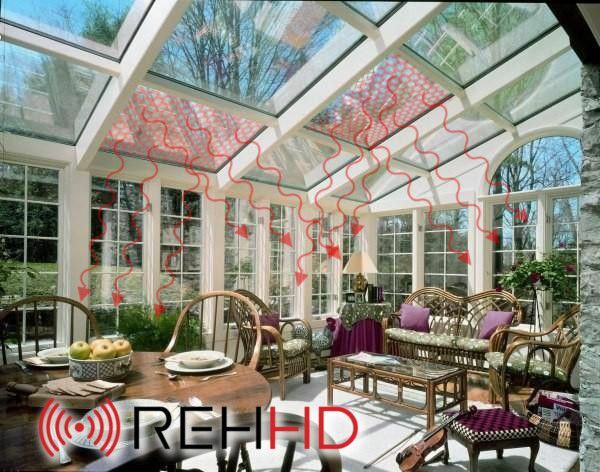 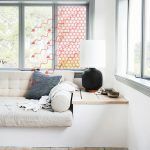 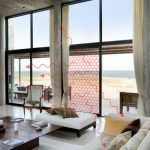 This Double Pane, Double Sided Radiant Heated Glass is heated both sides for internal walls or special applications where heat and ultra toughened triplex glass is required on both sides. 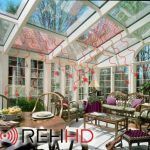 The outer side has [4MM of Tempered Glass bonded with 3mm of tempered glass bonded with 4mm of heated tempered insulating glass]. 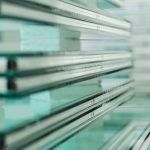 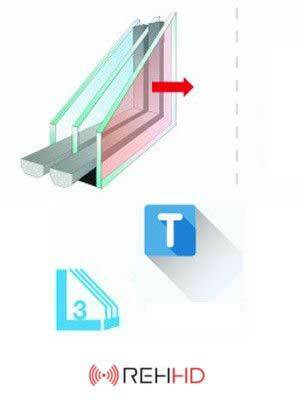 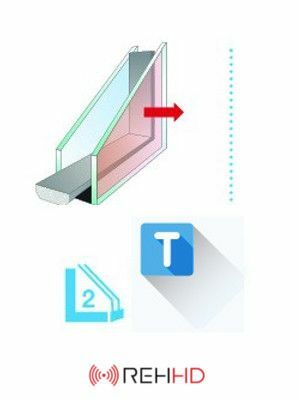 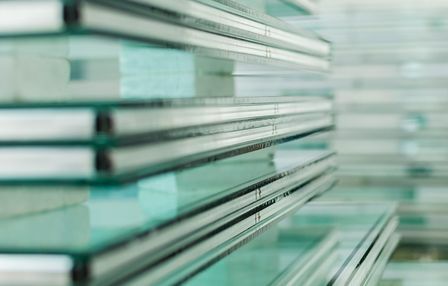 The 2nd pane has [4mm of tempered glass bonded with 3mm of tempered glass bonded with 4 mm of insulated tempered heated glass].